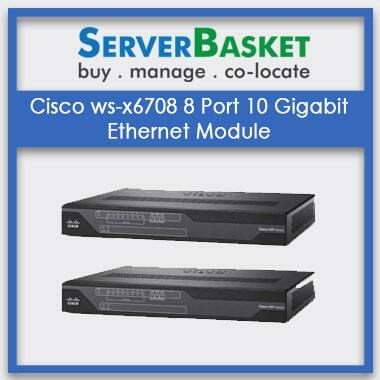 Planning to buy a cisco SPA-5X1GE-V2 for a cheap price? You should be glad to know that you have stopped at just the right place. We offer you a pre owned/refurbished product for the best price along with guarantee! Its fully tested, with pre sales support and fast delivery. Also you have 100% money back guarantee. We offer your desired product at relatively the cheapest price in the market. But that does not mean we compromise with the quality. You get 100% genuine product at the best price. We have different payment options to choose from as per your comfort, all of which are highly secured and you don’t need to have second thoughts on that matter. Our Payment gateways are 100% safe and secure. Even if you end up not being satisfied by the purchase or product, you may return your product with an exchange or refund policy. We ensure that there would not be any inconvenience and the refund and exchange procedure would be speedy and smooth. The featured product is fully operational and functions as intended. It has Five (5) port Gigabit Ethernet Port Adapter. 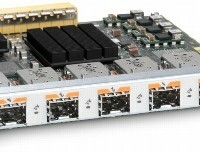 Cisco SPA-5X1GE-V2 is compatible with Cisco 7600,12000, XR12000, CRS carrier router system. The box includes a Plug In Module. The Model Number of the product is SPA-5X1GE-V2 and the Part Number is SPA-5X1GE-V2. 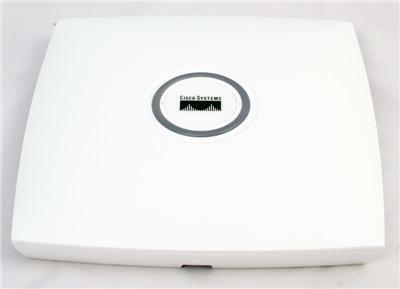 The product is USED, TESTED in FULL WORKING CONDITION and is being sold with WARRANTY.